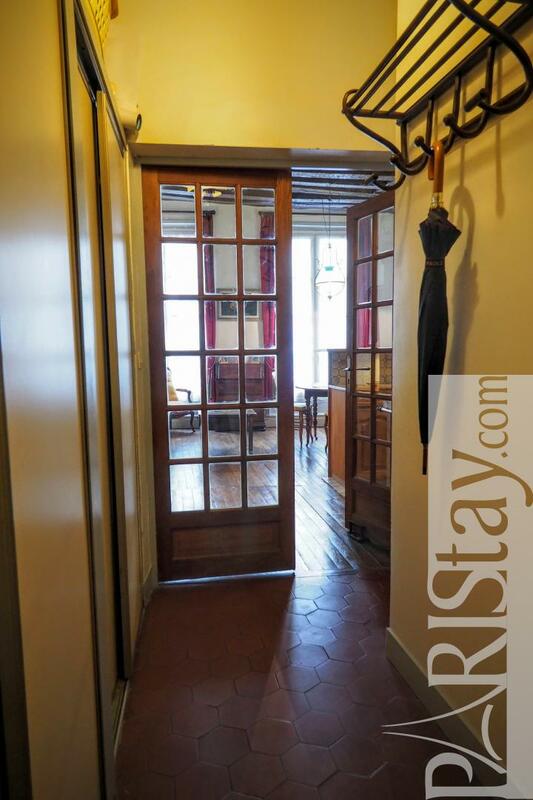 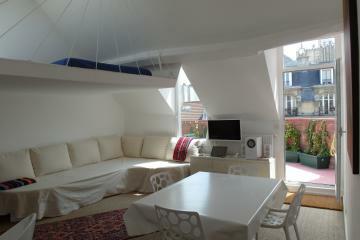 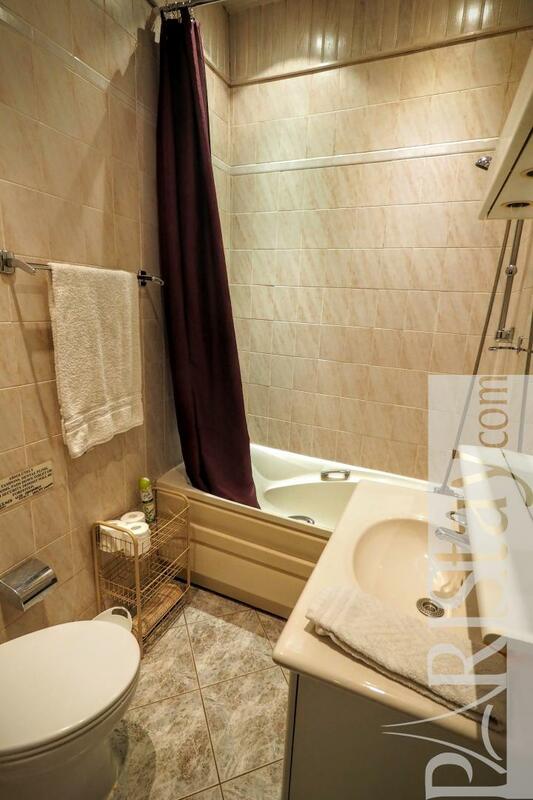 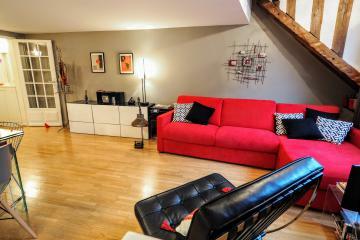 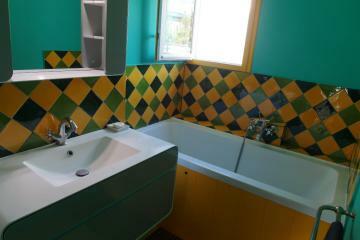 Charming Paris One bedroom apartment for rent perfectly located in the heart of Paris close to the Louvre museum. 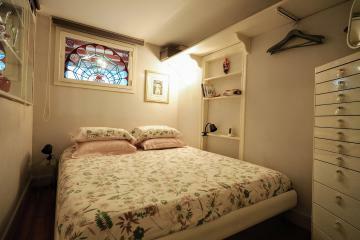 This central position in the historic part of town allows to go easily everywhere and anywhere. 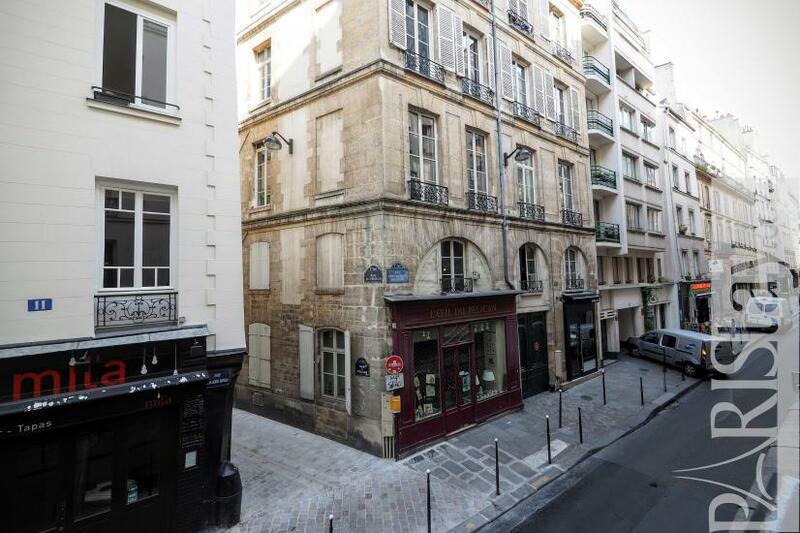 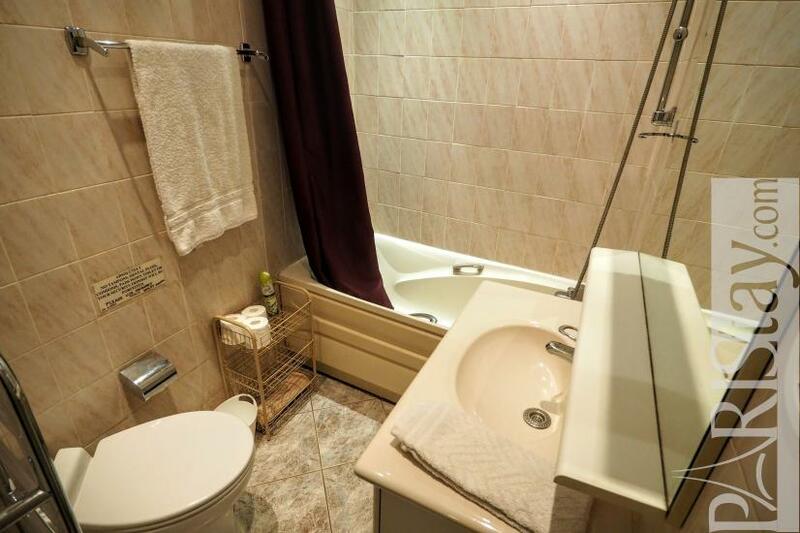 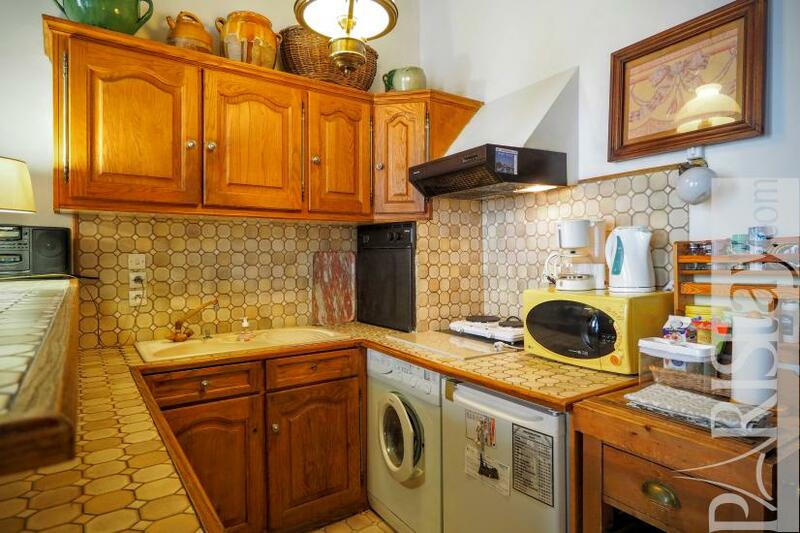 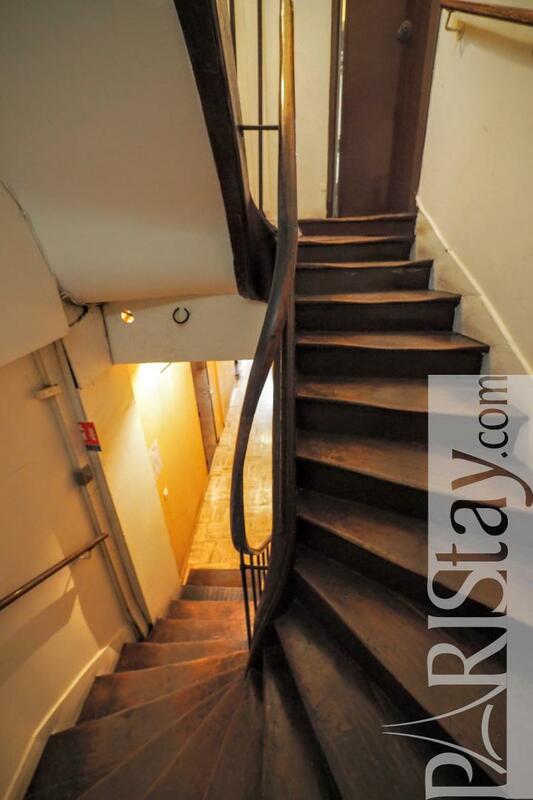 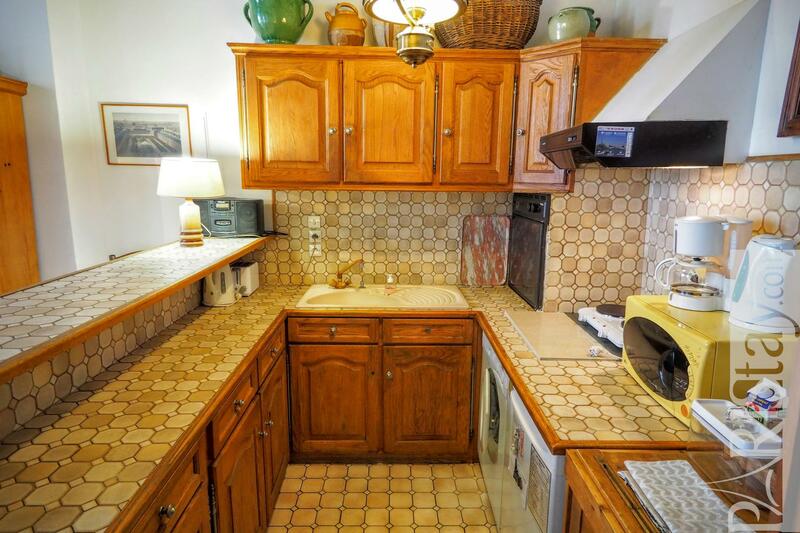 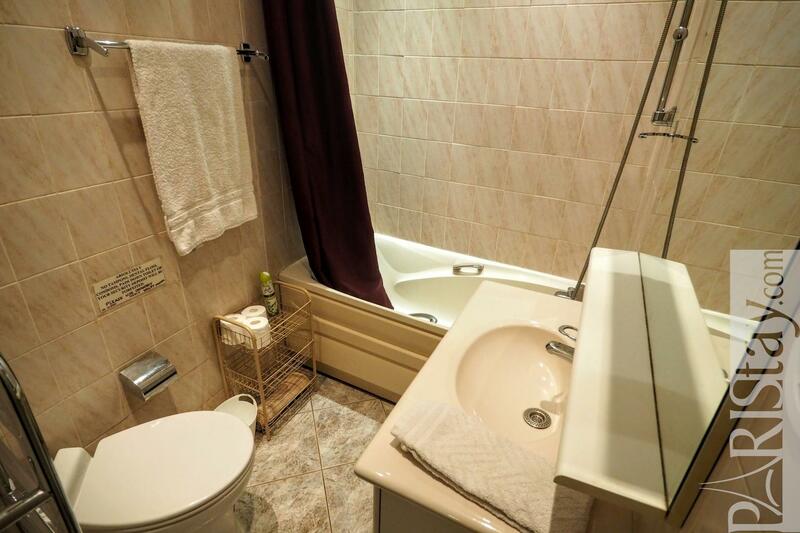 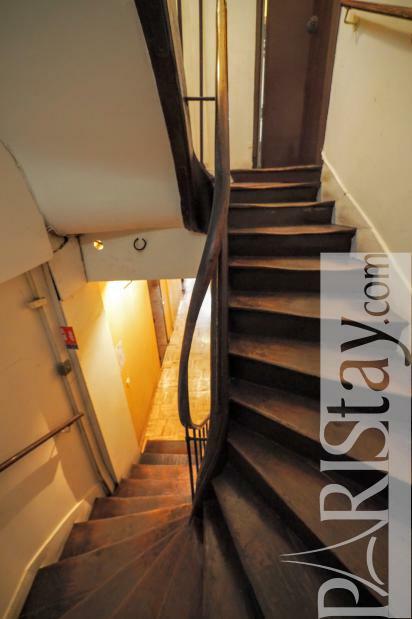 This flat is situated in the trendy Rue Jean-Jacques Rousseau, on the first floor of a typical building. 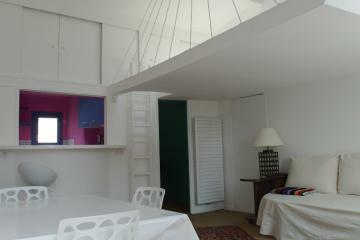 It has been decorated and equipped in this authentic spirit that makes harmony with the neighborhood. 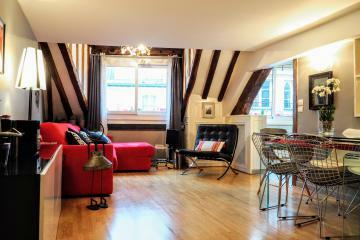 From Louboutin shoes to fresh carots, you will just find everything around! 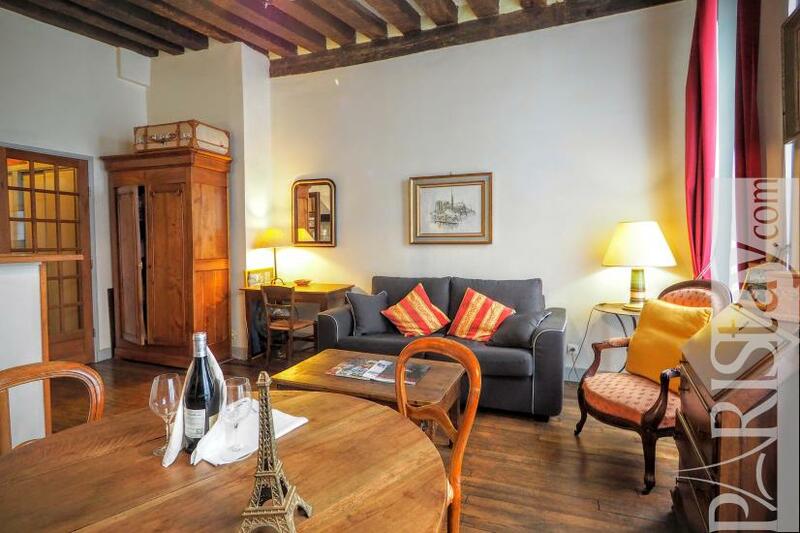 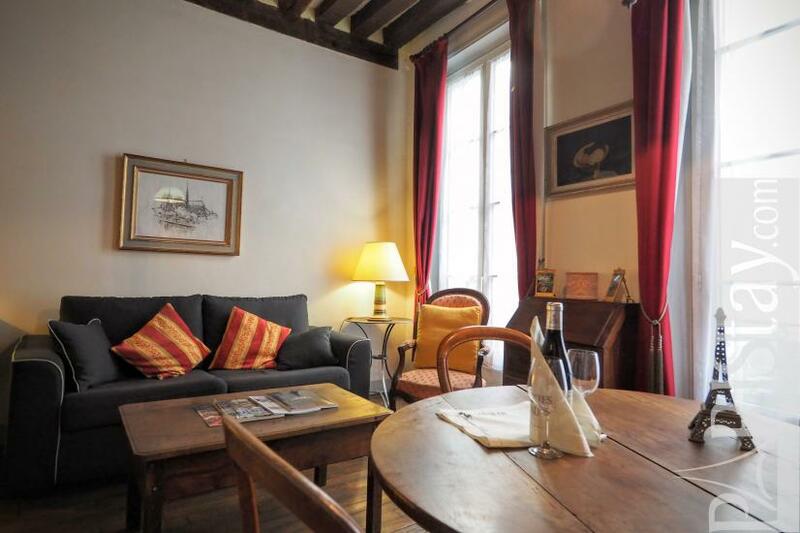 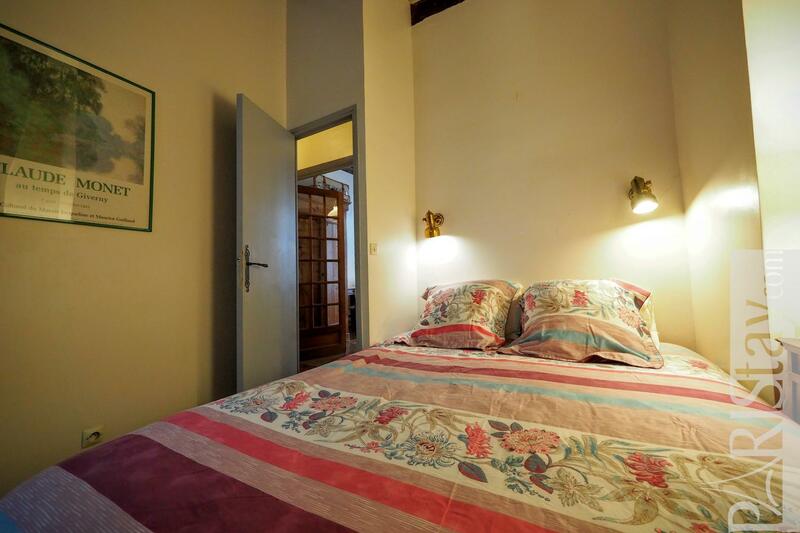 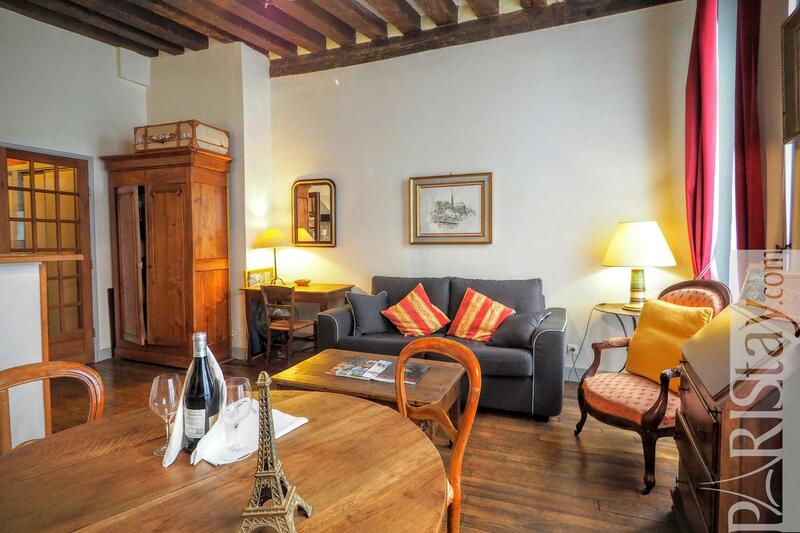 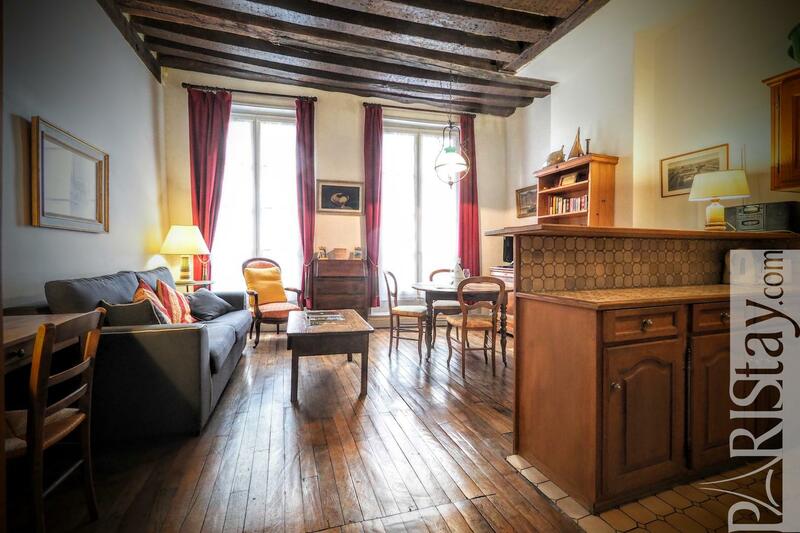 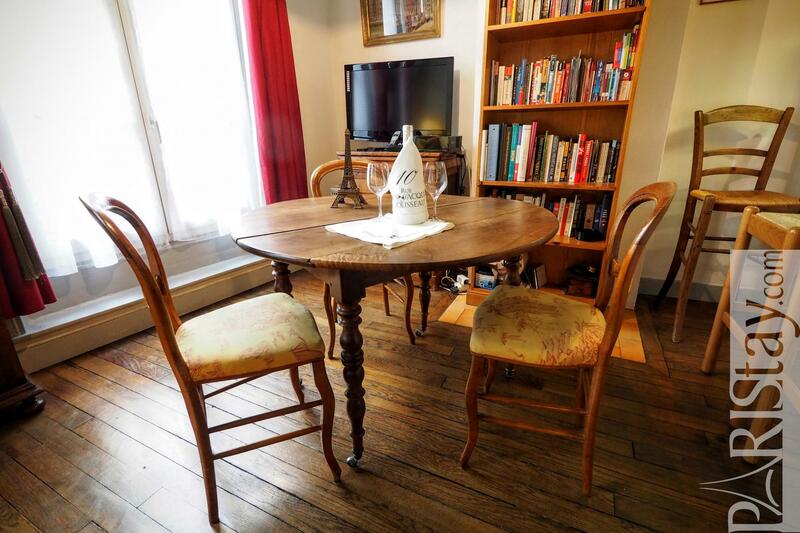 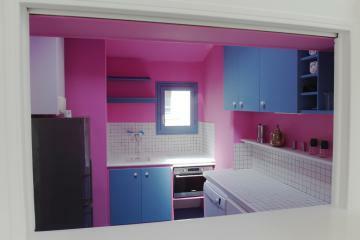 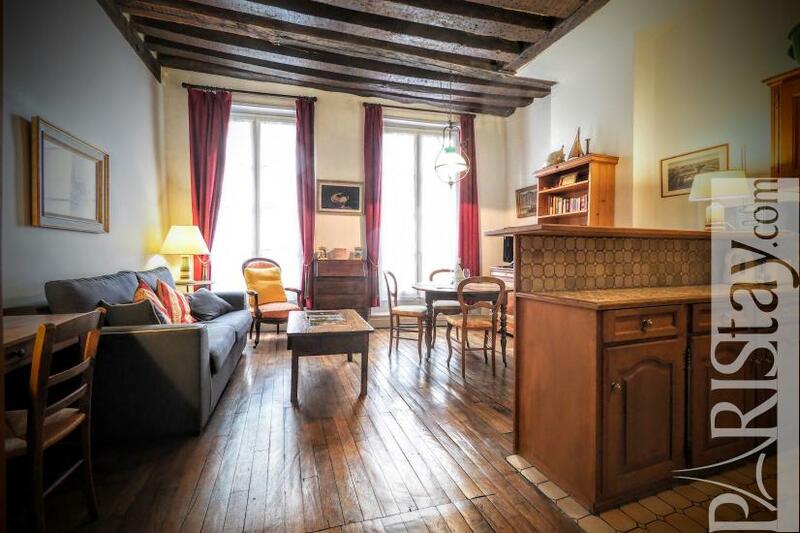 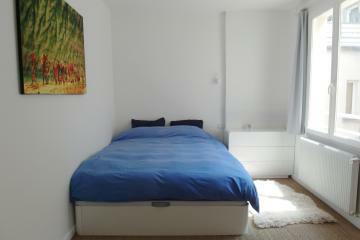 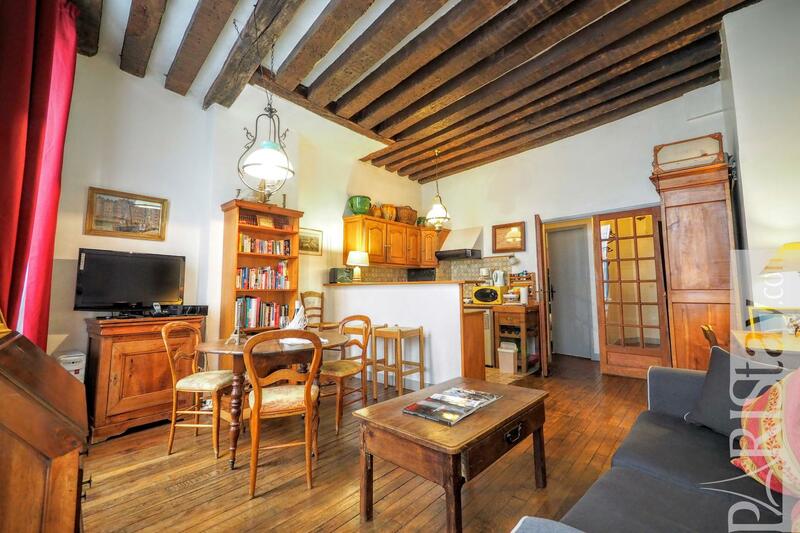 Perfect for your next short stay rentals in Paris. 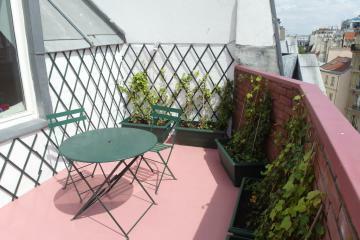 1 st floor, without Lift, 1 bedroom Appartement, furnished, Approx: 50m² / 538 Sq.Ft.